Welcome - Kia Orana to Rarotonga Villas. 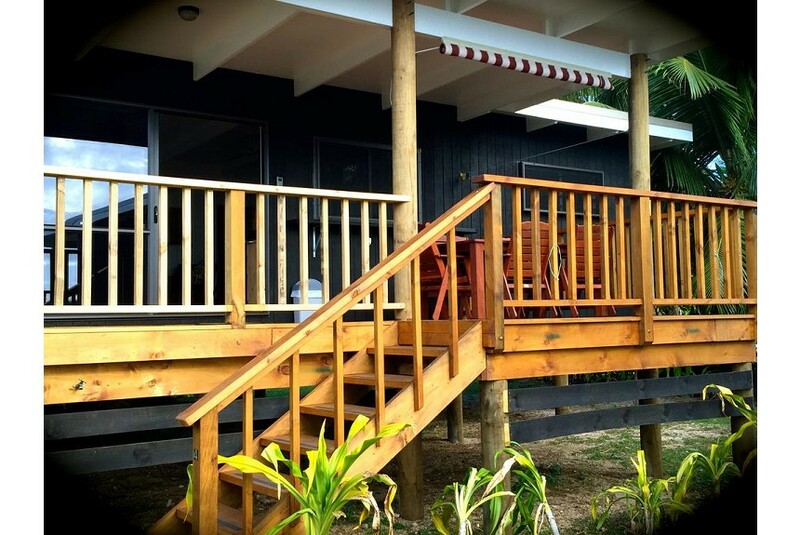 We are glad you are here for a well deserved holiday, we are pleased you have chosen Rarotonga Villas to be your place of stay whilst visiting Rarotonga, Cook Islands. We want to make sure you have just what you need to relax and enjoy our beautiful tropical Island, a place of paradise, tropical sea breeze, lush gardens and unforgettable local smiles to warm your heart. Sit back relax, unwind and take time to get to know yourself whilst you swim, snorkel and soak up our lovely warm Island sun and blue lagoon.